The Commonwealth of Puerto Rico is an unincorporated territory of the United States, located in the northeastern Caribbean, east of the Dominican Republic and west of both the United States Virgin Islands and the British Virgin islands. Due to the 1952 Commenwealth of Perto Rico creation by the US congress, Puerto Rican’s residents do not pay US federal income taxes. US Citizens who moves to Perto Rico pay 4% tax on earned income, no taxes on distribution and dividends, but only on Perto Rico source based income. 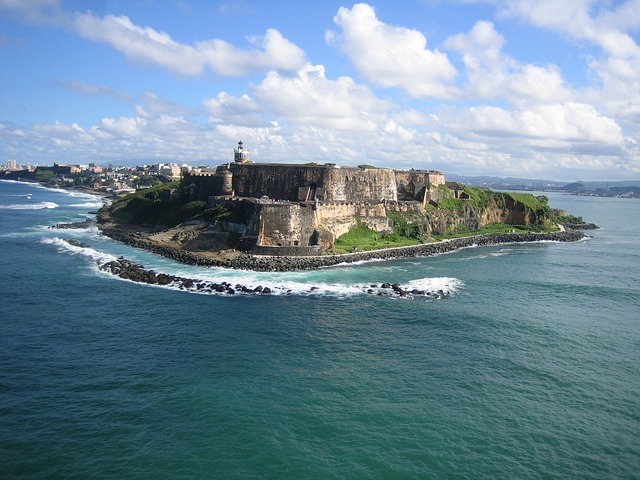 Citizens of Puerto Rico are bilingual and speak both English and Spanish fluently. Official languages of the island are Spanish and English, with Spanish being the primary language. 4 millions US citizens lives in Puerto Rico. Many US hedge funds and US private equity funds have already relocated. The islands also offers well educated work force, easy communication to New York and Miami, pleasant weather as well as great cafes and restaurants. See the video above to learn more.